On Saturday, November 2nd, I was transported to the sounds and culture of Southern Italy through music performed by both the Vesuvius Ensemble and The Sicilian Jazz Project. 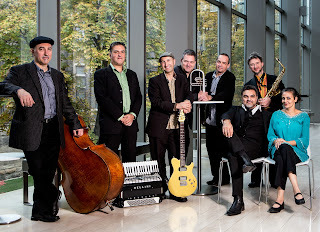 It was an eclectic mix of styles ranging from folk, classical, funk, jazz and even Latin forms, creating a picture of not only the richness found in Southern Italian music but in the cultural diversity of Canada and its many cultural backgrounds. The first half of the program was a primarily folk/classical program lead by the Vesuvius ensemble. The ensemble is unique for its use of voice, exotic instruments (chittara battente, chittarone and chittara barocca, tamburelli and colascione) and spirited performances of classic Sicilian/Southern Italian repertoire. The tenor voice of Francesco Pellegrino brings a very authentic and operatic quality to the music, and even Romina Di Gasbarro takes some very spirited turns singing classical Sicilian repertoire amidst a backdrop of unique acoustic instruments. 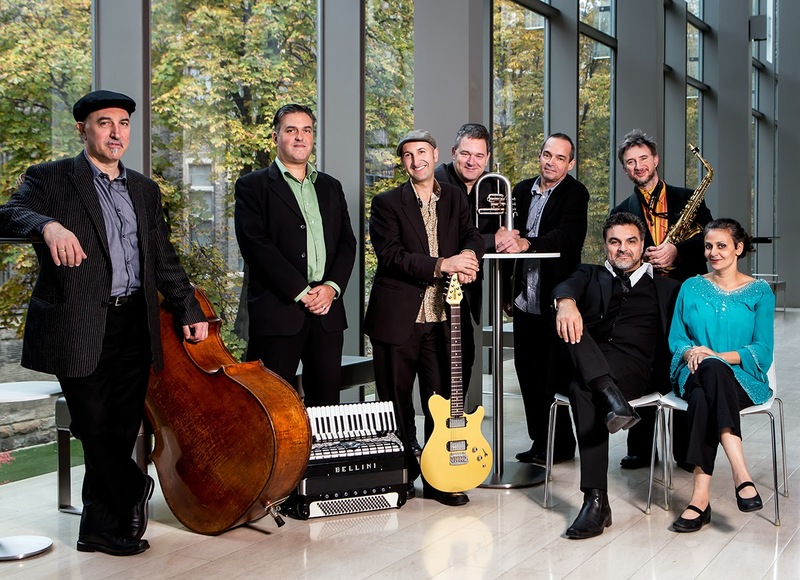 The second half of the program was devoted to the Sicilian Jazz project, which took traditional and original Sicilian music into various stylistic directions. As the opening of the second half started slow and atmospheric through the song “Cantu di Carrittierre”, the mood starts to pick up through songs such as the funk-jam “Jolla”, the romantic, bossa-nova influenced duet “Nun ti Lassu”, and the rousing closing number “Vitti “na Crozza”. Whereas the first half took a folk/classical approach to Sicilian music, Michael Occhipinti’s project fuses a lot of elements ranging from Middle Eastern music, rock music, down-home funk and straight ahead jazz at times. 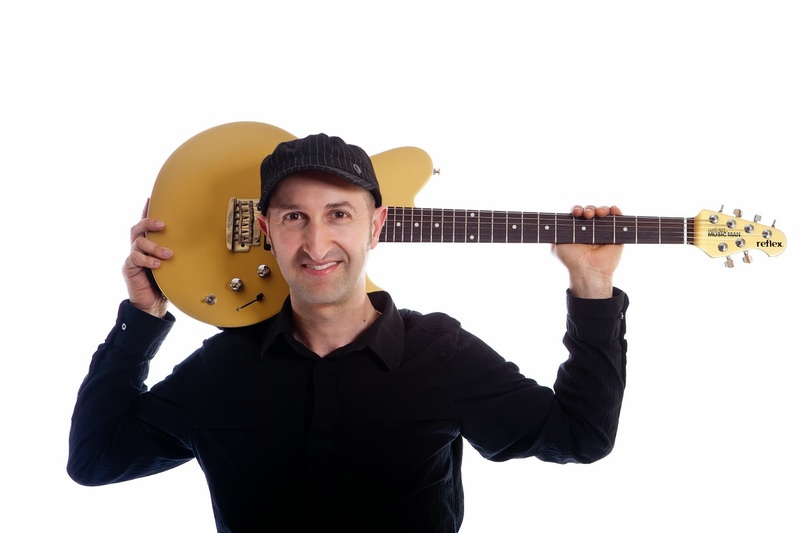 Michael Occhipinti is known to be a world fusion artist, transforming unlikely material into jazz and contemporary fare. With the performances of both bands, it was a taste of both “La Dolce Vita” and “O Sole Mio” on a cool Saturday night in November. For a couple of hours I felt I was in Southern Italy taking in the warm temperatures, spirited music, and the vibrant cultural scene.